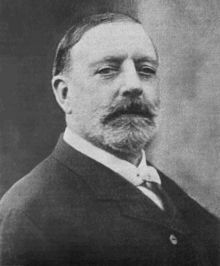 Horlicks was invented in 1873 by William Horlick (1846-1936) and his brother James (1844-1921) from Gloucestershire, England. Father James Horlick (1809-1878) and wife Priscilla Griffiths (1816-1874) sons were born in Ruardean in the Royal Forest of Dean. They were sent to a private school in Hampshire. The brothers found employment in London, where James joined a homeopathic chemist company that made dried baby food in Tichborne Street, near Piccadilly Circus, and William, followed his father to become a saddler. James Horlick snr was also involved in brewing and James junior was curious if a malted drink would be suitable for infants. 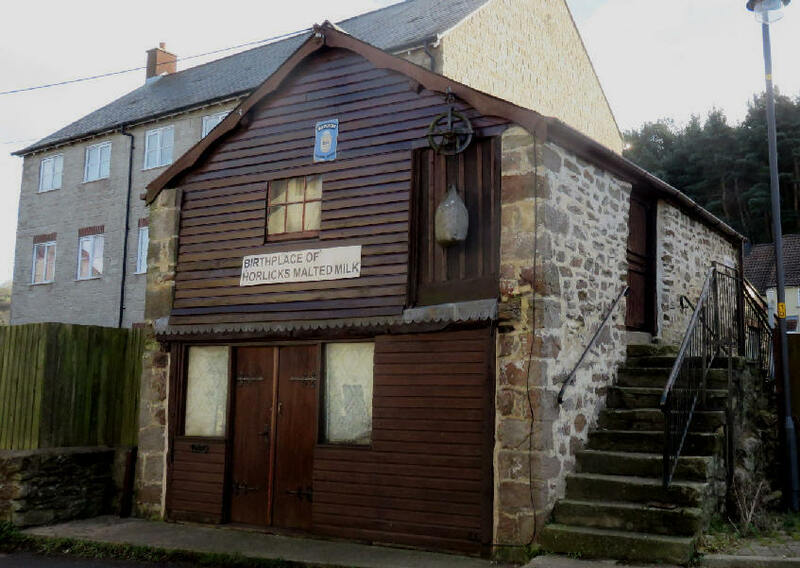 They experimented in the granary at Ruardean mixing fresh milk with wort, a liquid extracted from malted barley and wheat during the brewing process. The mixture was then reduced to granules by slowly removing its moisture in a copper bain-marie floating in a boiler. Joseph Horlick had emigrated to Racine in the USA in 1844. He took a trip back to England in 1869 and, while visiting his cousin James at Ruardean, persuaded 24 year old William Horlick to return to America with him. James decided to join him in 1873. That same year, they started their own company (J&W Horlicks) to make a malted milk drink. They called their product 'Diastoid' and their advertising slogan read: 'Horlick's Infant and Invalids Food' under a US patent in 1883. In 1890 James went back to London to set up an office there to manage importing their product from the States. 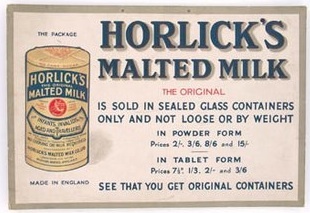 By 1906 the UK demand was large enough to justify Horlicks establishing its own plant. James Horlick bought a green field site in Slough from Eton College, the building was operational in 1908. The entire project cost £28,800 and by 1969, the extended factory produced 30 million pounds of powder a year. In 1945 British Horlicks company bought the American Horlicks out. In 1935 a factory was built in Australia and in 1960 a factory was built in the Indian Punjab to make Horlicks from buffalo milk. Horlicks spread to many markets and is now owned by GlaxoSmithKline. 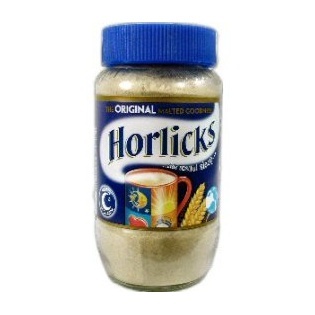 The largest markets for Horlicks today are the UK, India and Malaysia. It is GlaxoSmithKline's top selling product in Malaysia. In 1930 Horlicks even had an Antarctic mountain named after it.